Here’s a fun fact: If you don’t count sequels and remakes, eight or nine comics created by Stan Lee—probably the most famous comic book writer in history—have been made into movies. That includes Spider-Man, Iron Man, Thor, The Avengers, The Hulk, The X-Men, and a handful of others. 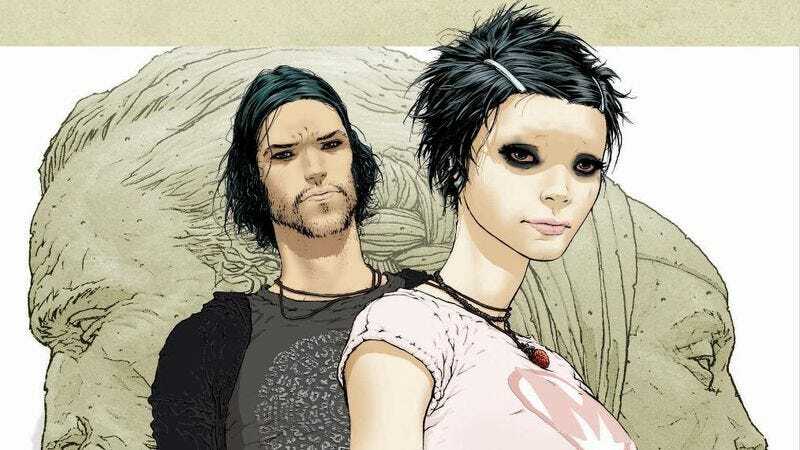 By contrast, nine comics created by Mark Millar—a writer who most non-nerds have never heard of—have either already been made into movies or are in the process of becoming movies. And that also doesn’t include sequels, the upcoming Fantastic Four reboot, or Captain America: Civil War, both of which are reportedly based on storylines written by (or co-written by) Millar. If we did count those—keeping in mind that all of Millar’s in-development projects came out before Lee’s Ant-Man, Black Panther, and Inhumans—Mark Millar would be a more prolific comic-book adaptation machine than Stan Lee. That, frankly, is crazy. As of right now, it’s unclear if Millar’s next project will be another comic book that’s actually an elaborate movie pitch, or if he’ll cut out the middle man and just write a movie directly. Either way, Mark Millar is going to keep making movies.